Once bright and breezy spring is on the horizon, the subdued colors of winter start to look a lot less appealing. 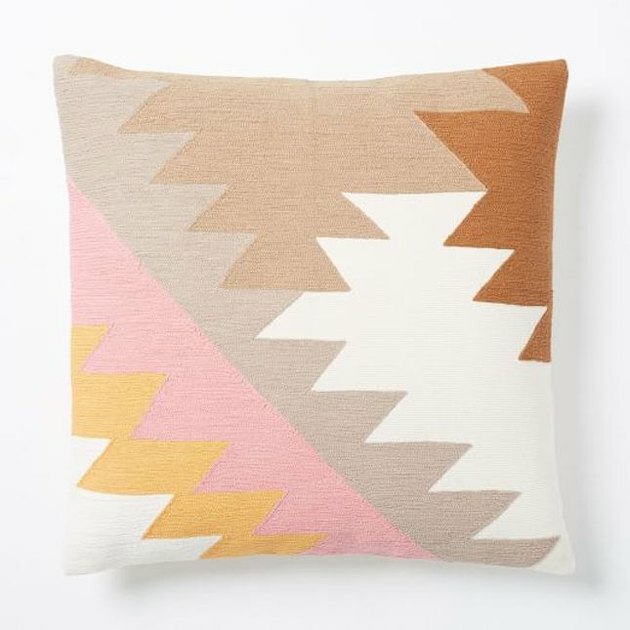 Fortunately, West Elm is on top of your seasonal decor needs, offering a stylish mix of pretty patterns, retro colors, and mid-century silhouettes to give your abode the warm weather facelift it needs. Check out these nine picks for a stylish spring awakening. An Embroidered Puzzle Pillow Cover ($44) will add a pop of color to your couch. 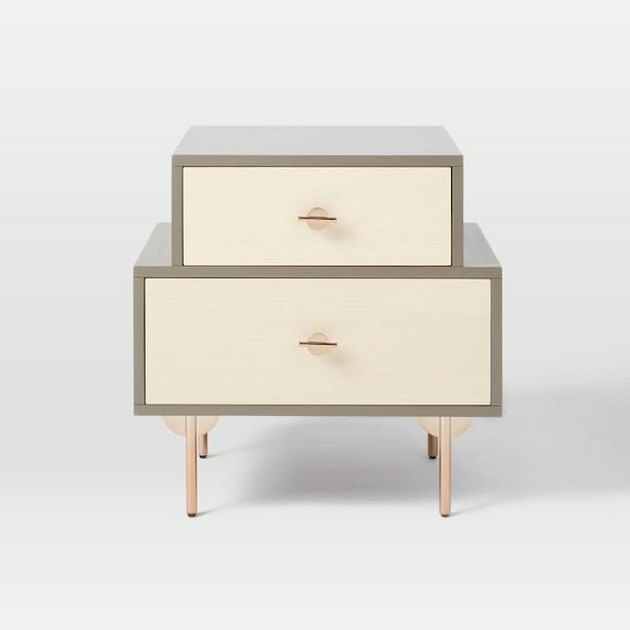 To add a bit of retro nostalgia to your bedroom, pick up this Greta Nightstand ($349). 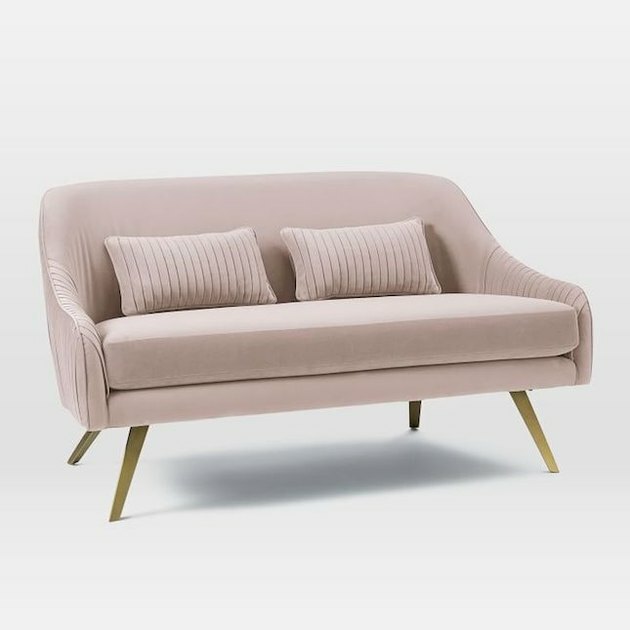 The pink and velvet combination of this Roar + Rabbit Glamour Velvet Sofa ($1,099) is the spring duo you've been waiting for. 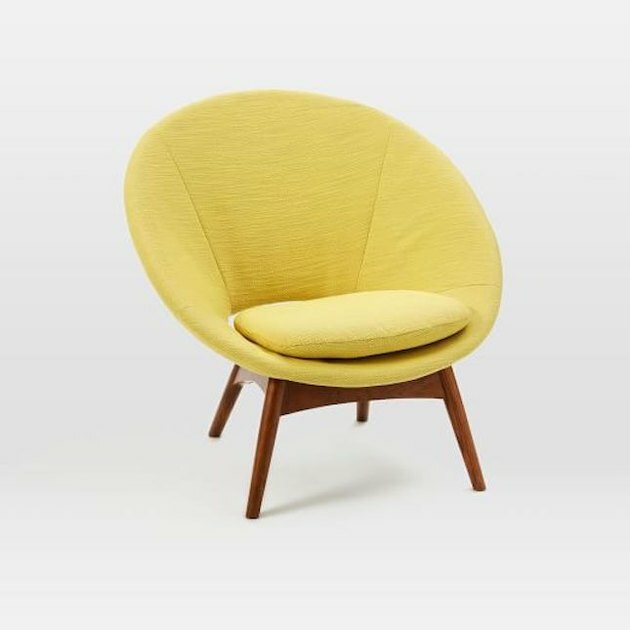 Add a splash of sunshine to your seating game with this happy Luna Chair ($499). 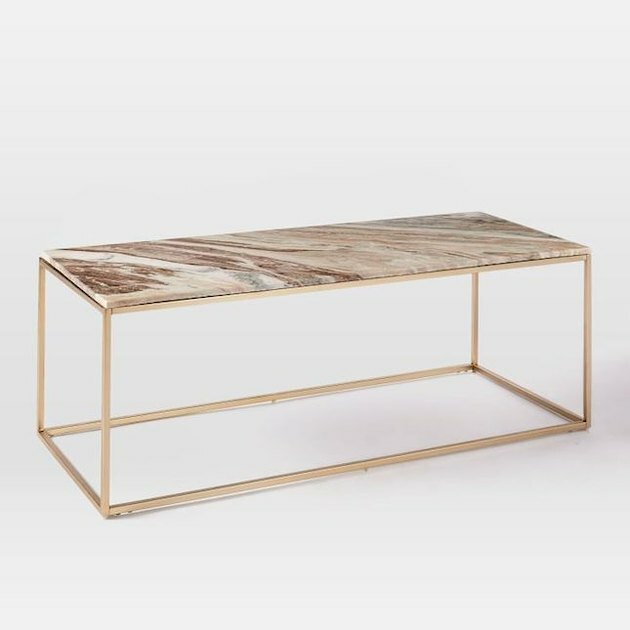 Integrate a marbled Mira Coffee Table ($599) into your living room for a dash of delicate, shiny luxury. 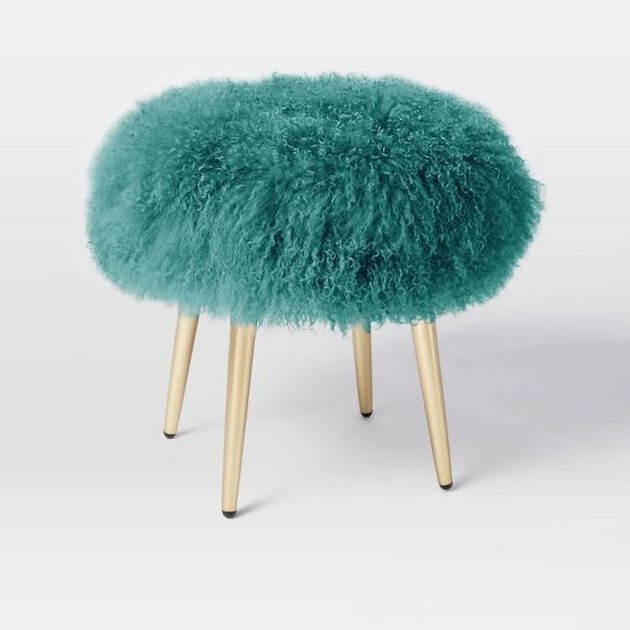 Kick up your heels on a stylishly furry Mongolian Lamb Stool ($399). 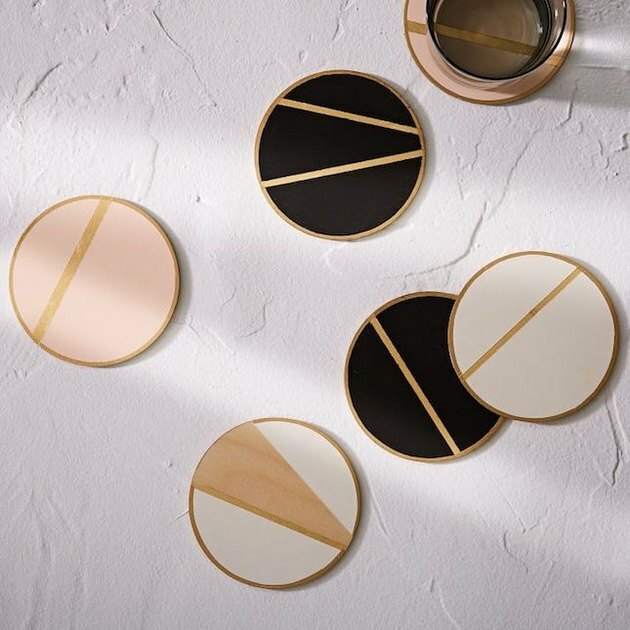 These Vintage Vogue Linea Coasters (set of four, $25) offer pretty protection for your most precious surfaces. 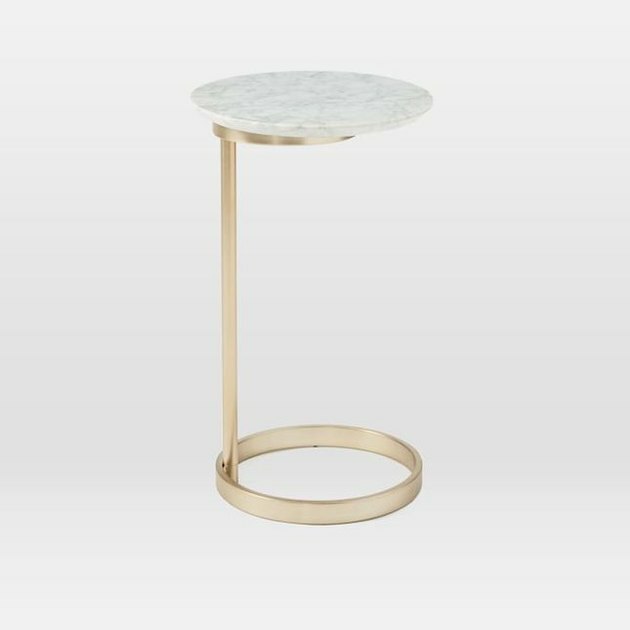 Embrace luxe-minimalism this season with this Ring C-Side Table ($249). 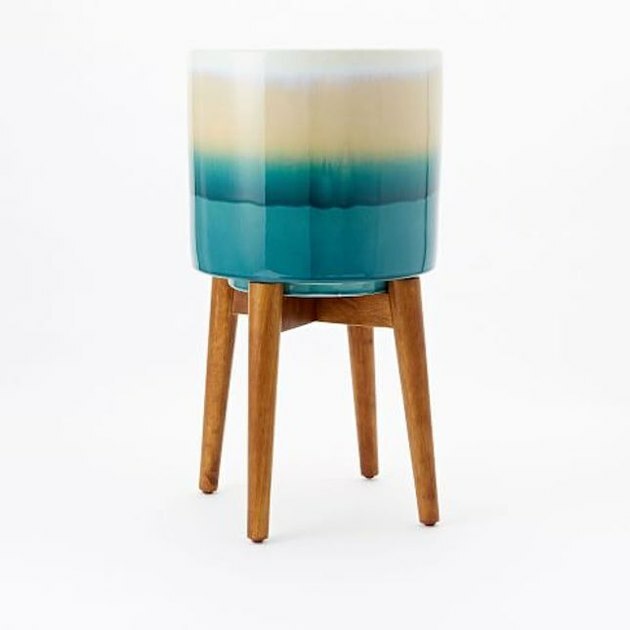 Give your plants the presentation they deserve with this Mid-Century Turned Leg Tabletop Planter ($24 - $49).